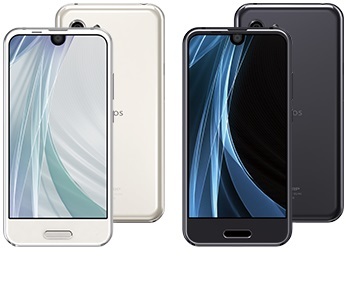 Sharp's new Flagship Compact Mini Android phone ! 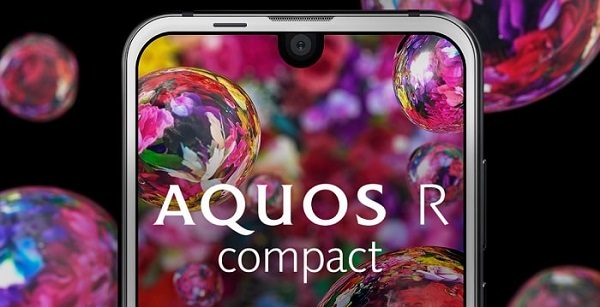 The Sharp Aquos R Compact, combines the high end hardware / specs of larger phones, but keeps the phone in a small compact body. Using Sharp's new Edgest Fit display, the phone is now even smaller, but still has a 4.9inch screen size. Fans of Smaller compact phones will want to take a look.